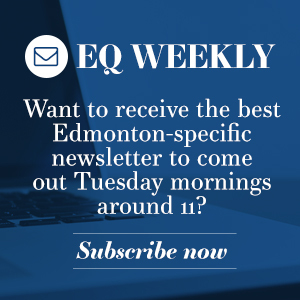 Edmonton Quotient is an online magazine taking bigger picture looks at issues and news coverage in the city. It was started in February 2017 by Jeff Samsonow, a longtime journalist and media-maker who wanted to try and fill the growing gap in local news due to cuts in traditional newsrooms. 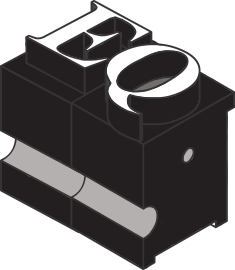 The goal at EQ is to tell interesting and important stories about Edmonton’s neighbourhoods, people and businesses, always with an eye to including more voices and community perspectives than often make it into local news. EQ is proud to be in Edmonton and Treaty 6, and we want to be part of the conversation on how to make the city an even better place to live.